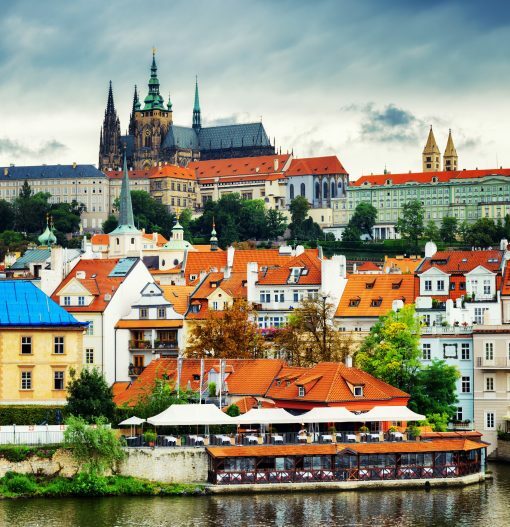 Prague Castle, the world’s largest ancient castle, is by far the city’s most popular attraction. This amazing structure that measures 570 meters towers above the left bank of the Vltava River. In the Castle which houses a wonderful selection of museums and galleries, you will find a grand collection of artistic and cultural treasures. 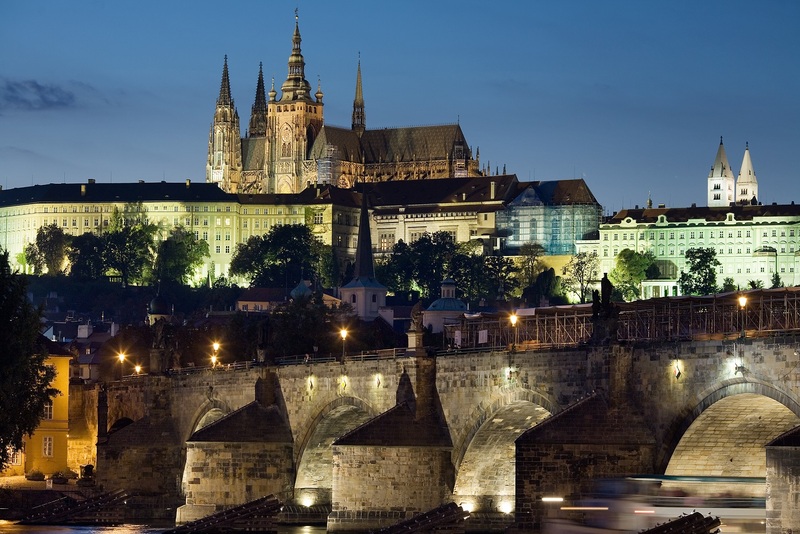 The Czech monarchs have always ruled from this castle and it is the official residence of the head of state. The history of the castle began with a fortified settlement built by Prince Borivoj in the 9th Century. In the 12th century the castle was transformed by the Empress Maria Theresa. This magnificent fairy-tale like monument is symbolic of the greatness of the Culture and history of the Czech Republic.